Cattle hauling has been a way of life for may Americans for centuries, it’s a business as old as our great country. However, the first records of livestock transportation and mass shipments within the United States began back in 1867. At this time, it was certainly a historical moment! Imagine cowboys on horses, riding into the train station, with an entire herd behind them, for the very first massive transportation of cattle from Kansas to Chicago. Although revolutionary as an idea, the system was constantly challenged by inadequacy of trail stations and death rates of cattle on the rise. But that was 150 years ago. Today – we have the means of transporting livestock in the safest way possible – by trucks. With carefully organized plans of delivery and maintenance, to ensure the best quality of both cattle and service. At Capital Land and Cattle, we’ve been transporting calves for over 70 years. So, we know a thing or two about how to carefully transport cattle to ensure their safe delivery to new owners. 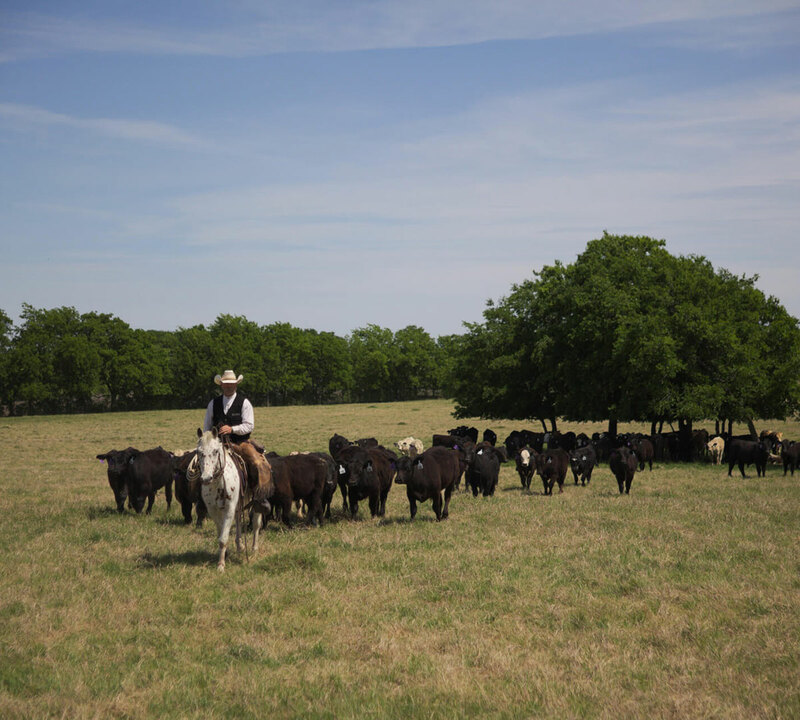 With a veterinary station on the premises and a trained team of people with decades of experience in hauling cattle. Some trade best practices with regards to cattle hauling are widely known, while others come from those years of experience. What does it takes to keep the rides safe? When transporting cattle, you have to mindful not to overcrowd the shipment. In order to avoid bruising, and keep the ride as peaceful as possible for the cattle, fewer is always better. It’s a common thing to talk about livestock in weight. But when considering logistics for transportation, that is only one of the many parameters that haulers have to count on. They also have to think about the frame size, the strength of those animals, and they have to be careful around horns and make sure there is enough room to keep all the cattle bruise-free. Timing is extremely important! You have to avoid the heat at all cost, that is why it is always a good recommendation to drive the cattle at night or early in the morning. Weather conditions are always taken in consideration as well. Before the load, you need to examine the animals and check if any of them are injured, or incapable for transport in any other way. Weaker animals are typically moved near the rear of the truck so that it’s easier to approach should they need extra care during transport. Many other processes and safety standards are considered when transporting livestock. 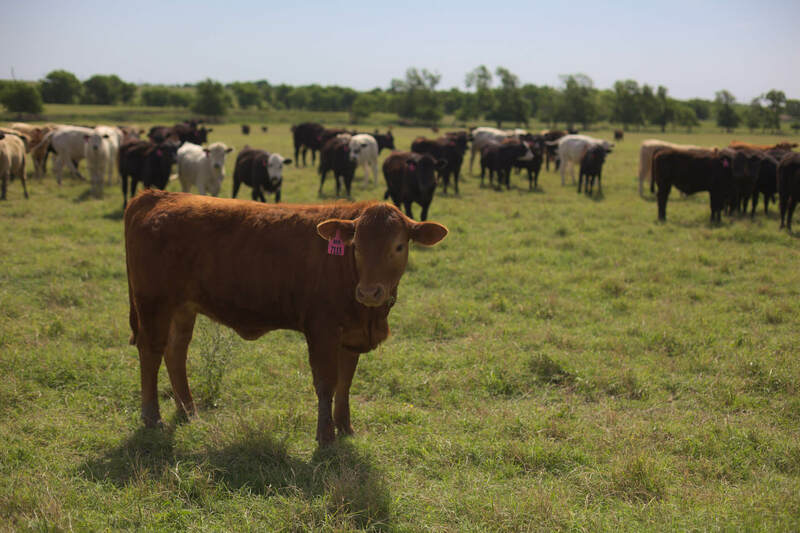 Check back with Capital Land and Livestock for even more information about weaning, cattle selection, and more! And if you are looking to buy cattle, check out our latest & freshest lots, right here.